HappyOrNot, which bills itself as “the global leader in instant customer and employee satisfaction reporting,” collected more than 5.2 million patient satisfaction feedback instances in retail pharmacy, and discovered patient satisfaction is highest on Thursday, and lowest on Sunday. Timewise, coming in between 9am and 11am appears to give patients the best experience. HappyOrNot says that in the general retail sector globally, there’s a current customer satisfaction benchmark of 85%. But this is higher in retail pharmacy, which has a satisfaction level of 94.6%. 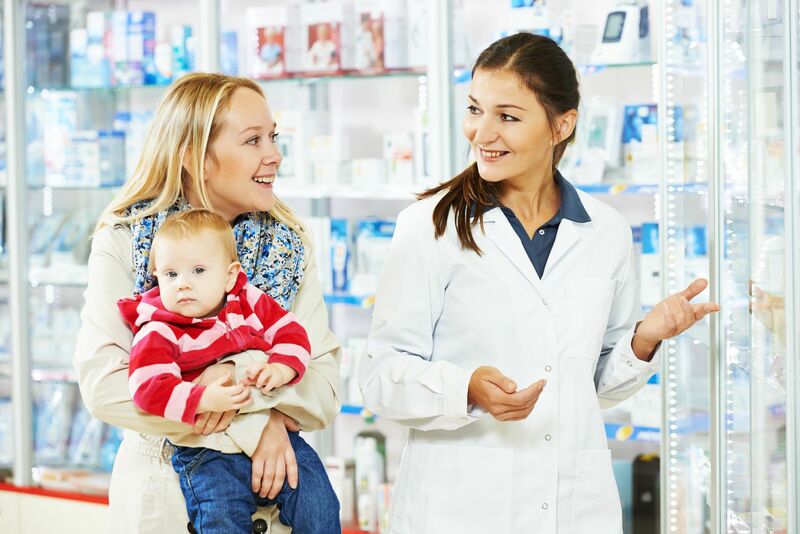 “This goes to show the level of customer expectation and competitiveness that pharmacy chain stores, independent pharmacy owners, mass merchandisers, and supermarkets with an in-store pharmacy face in today’s market,” HappyOrNot says. “Fridays and Sundays are key days for observation,” the company writes in its blog. “Overall satisfaction is very high from Monday to Fridays, and drops by approximately four percentage points by Sunday. 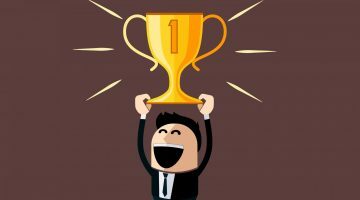 “While Thursday holds the highest satisfaction level, in terms of overall performance Friday takes first place as it maintains a nearly on-par satisfaction benchmark while serving the most number of customers. 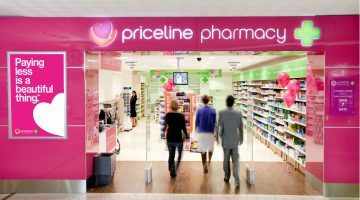 The study also shows that from January 2016 pharmacies were on a constant increase in overall satisfaction, but experienced a hiccup that started in May and lasted two months. Recovery commenced in July, and held a steady climb to year end (with just a brief downturn during September. HappyOrNot’s data for the first two months of 2017 shows that the high satisfaction level is continuing to hold in the 94-percentile range. What can pharmacy managers and owners learn from this? “Many of our clients acknowledge that measuring, tracking, and improving customer experiences is a worthy goal as it boosts loyalty, drives higher conversions and, ultimately, increases revenue,” Founder and CEO of HappyOrNot, Heikki Väänänen said. 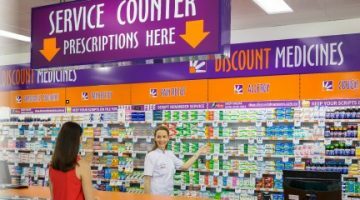 While HappyOrNot warns that the health landscape is changing, it has some suggestions for pharmacy to keep on top of customer satisfaction. wellness centre or preventive care options.